This 11-day itinerary shows off the true diversity of southern Africa. 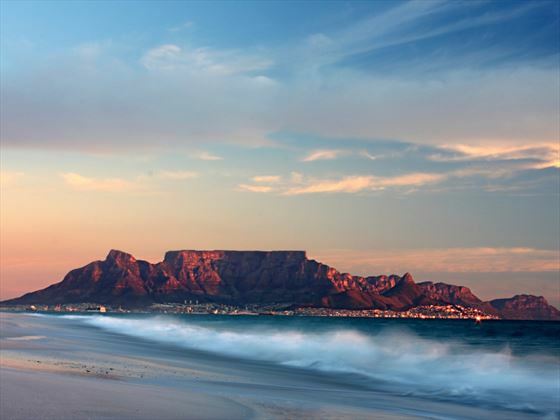 Starting in the wonderful city of Cape Town you’ll have ample time to explore this seaside town and get to the top of Table Mountain for awe-inspiring views. 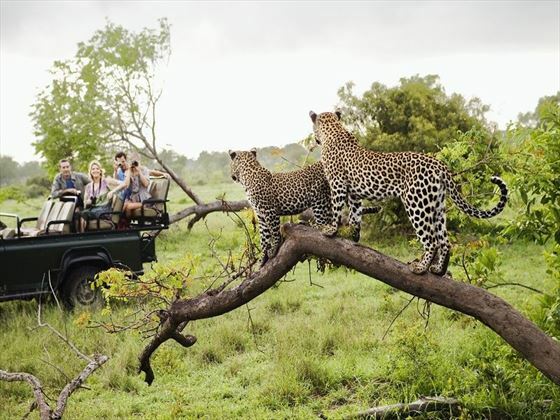 Then you’ll head on to the wildlife delights of Kruger National Park for a chance to seek out Africa’s Big Five. 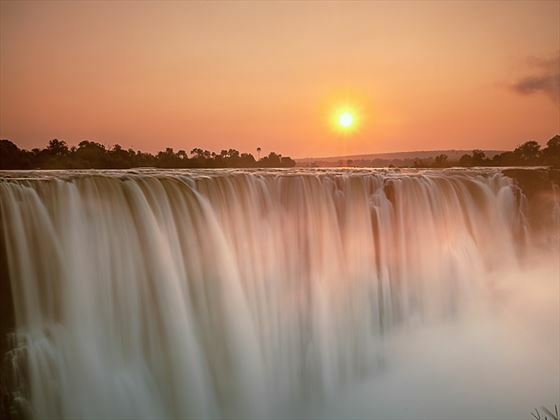 You’ll end the trip with a visit to the majestic Victoria Falls. 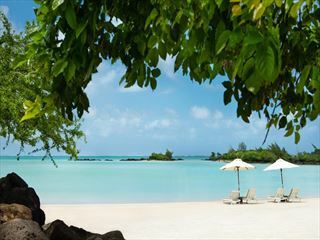 You’ll arrive in Cape Town and transfer to the Pepperclub Hotel & Spa where you’ll be staying for four nights. 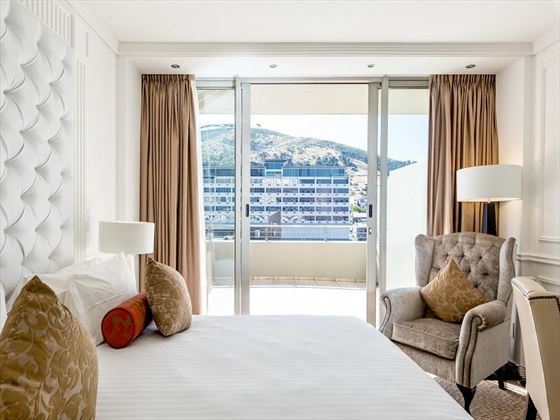 Situated in the heart of Cape Town, the hotel is perfectly located as a base to explore the wonders of the city. This magnificent hotel has spacious rooms with extra-length king-sized beds. 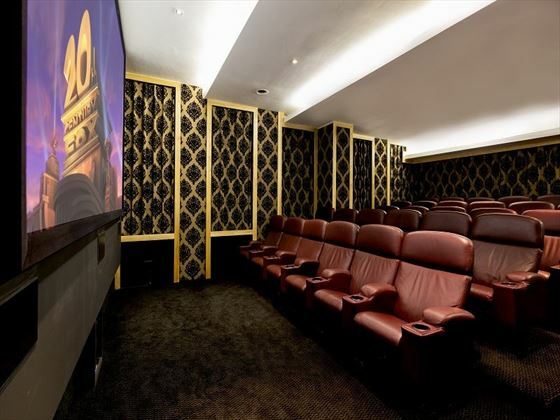 It features an outdoor infinity pool, wellness centre with a gym and a private cinema. 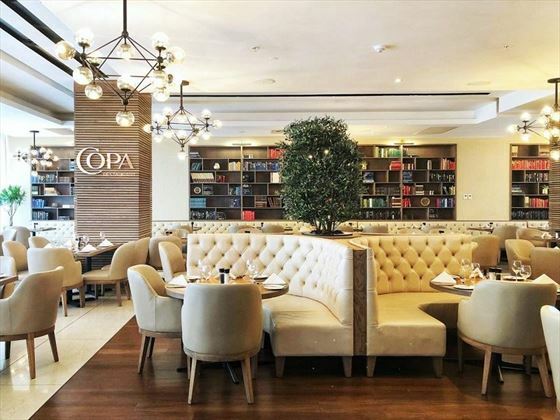 Being a guest at the Pepperclub Hotel and Spa you will have exclusive access to their beach club facilities on the internationally-acclaimed Camps Bay beachfront, a mere 10-minute drive away. A complimentary scheduled shuttle will take you to and from Camps Bay and the V&A Waterfront. 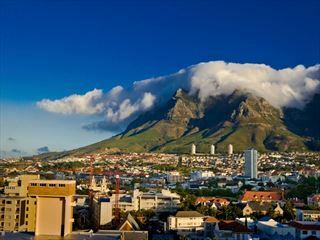 Staying in Cape Town places you in one of Africa’s most impressive cities. As well as the superb range of restaurants, shops, bars and nightlife you’re also surrounded by wonderful natural beauty. One side offers the gorgeous coastline, while the other side is the impressive Table Mountain – definitely take the time to reach the summit and take in the views. There are also great vineyards nearby if you’re looking for something a little different during your stay. On day five you’ll transfer back to Cape Town’s airport and take an internal flight to Hoedspruit Airport. Once you’ve landed you’ll transfer to your accommodation for the next four nights at Kapama River Lodge in the famous Kruger National Park. Situated within the Kapama Game Reserve the Lodge offers luxury accommodation with en-suite bathrooms and uninterrupted views of the game reserve. 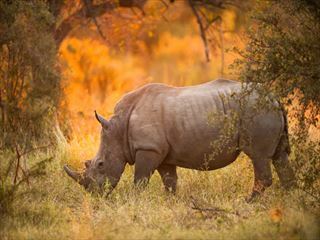 You’ll spend your mornings and evenings on safari in an open landrover with a qualified ranger and the chance to encounter lion, leopard, rhino and buffalo, not to mention plains game and a diverse range of bird species. 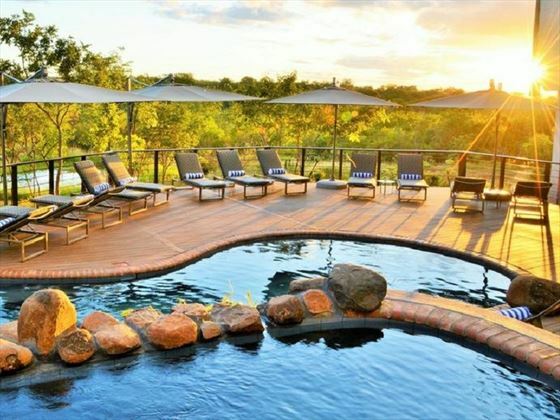 Between game drives you can choose to go on a bush walk with an experienced guide or take part in a photography workshop (at an extra cost), enjoy their spa facilities or simply relax by the pool. 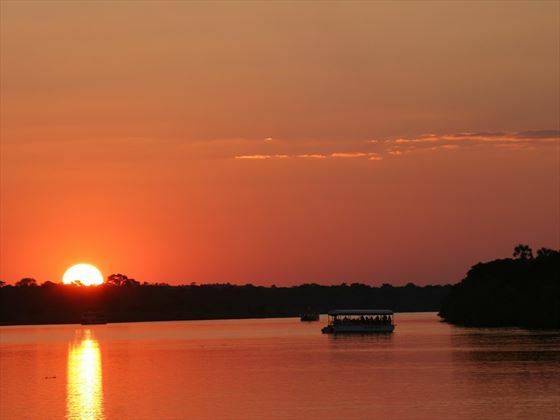 Transfer back to the nearby Hoedspruit Airport and fly to Victoria Falls in Zimbabwe, via Johannesburg. 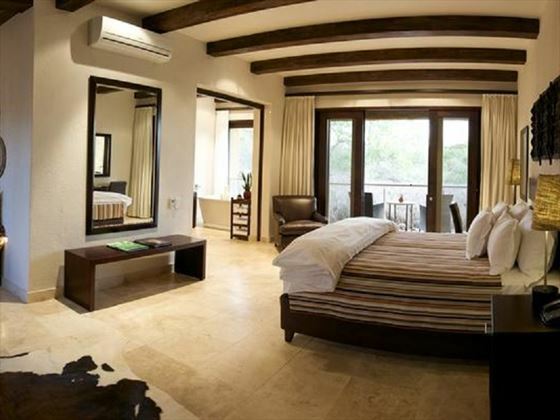 Depending on the day’s flight connections you might need to overnight in Johannesburg before continuing to Victoria Falls. From here you’ll be taken to the Victoria Falls Safari Club, this will be your accommodation from the next two nights. Pre-book amazing tours of the falls, or a wonderful river safari. You could even take an amazing helicopter ride over the falls. Transfer back to Victoria Falls Airport and take a short flight to Johannesburg to connect with your return flight home.